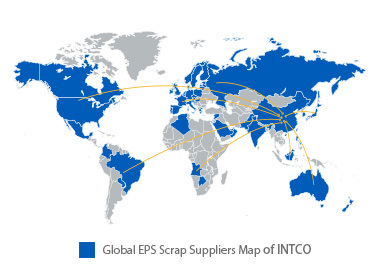 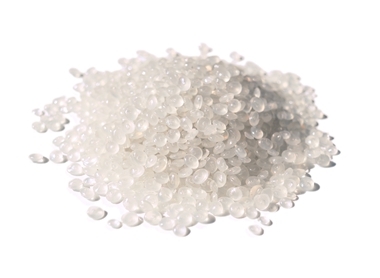 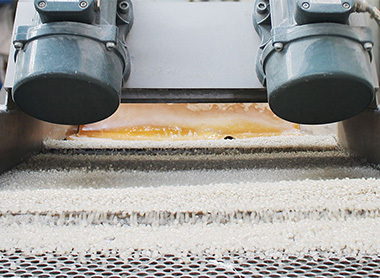 Established in 2002, INTCO is specialized in waste EPS recycling. 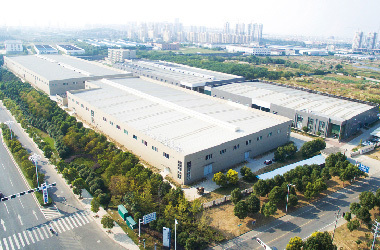 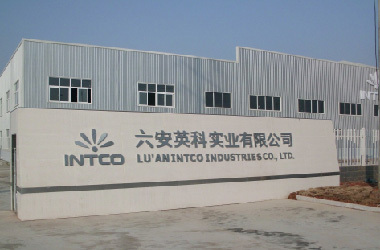 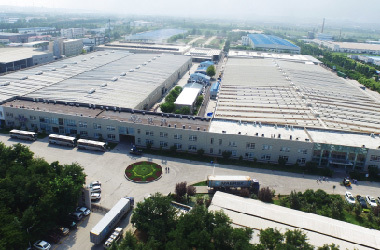 INTCO has four production bases in China: Shanghai, Zibo, Zhenjiang and Lu'an, nearly 5,000 employees. 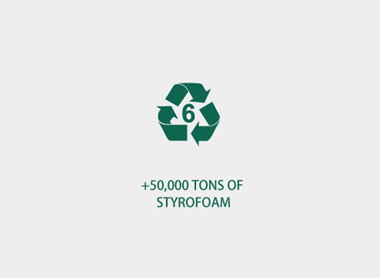 Annually, INTCO recycles 50,000 tons of waste EPS scrap, equivalent to saving 2,000,000 trees or reducing 100,000 tons of carbon emission. 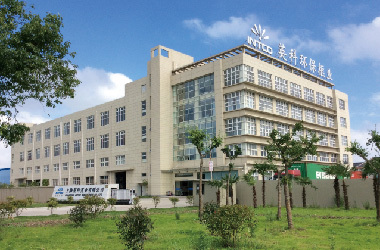 As a company that is committed to environmental protection, INTCO is equipped with advanced gas and sewage disposal system in each plant. 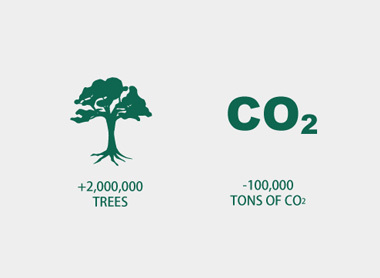 We take it as our own responsibility not only to protect the surrounding environment, but also the earth. 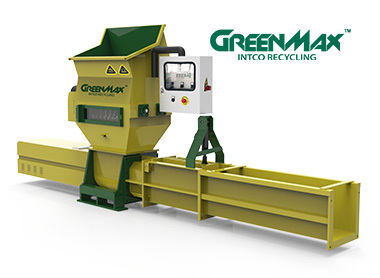 Resource is limited, but recycling is unlimited.